Go Commando fill the dance floor, every time! They thrive in the musical sweet spot that every bride & groom are looking for...Passionate, raw live music that feels authentic and full of energy whilst maintaining the ultimate level of care and professionalism behind the scenes. These guys also understand how difficult it can be to organise a wedding band, which is why they make booking your entertainment easy and stress free. This trio have a wealth of experience performing around the world, on TV and in many live music and theatre shows, so you know you're in great hands. 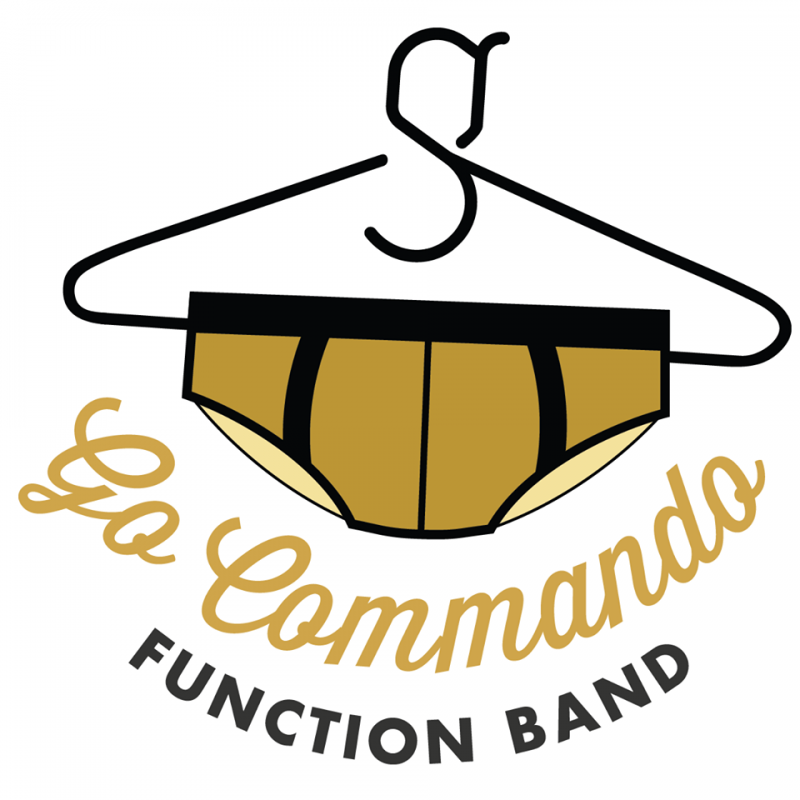 Energetic, roof raising and crowd pleasing, Go Commando will ensure your wedding is one to remember for all of the right reasons.